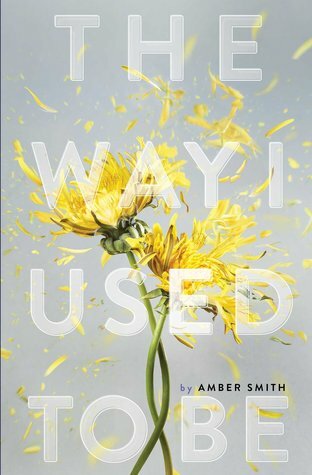 There is something so profound and transcendent about this book yet I can't put my finger on what it is. The words feel like song lyrics even though they don't rhyme. There's just a rhythm and a depth to the words that goes beyond just a picture book for children. This is one of those books I will surely have to own. Absolutely stunning. I will be writing a full review of this one soon. I haven't reviewed it yet, but love The Knowing Book, and you're right, it is so lyrical, and the illustrations, perfect. I hope to find The Night Gardener and read the Federle book soon. Thanks, Beth. 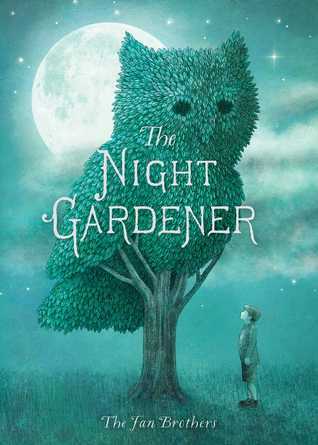 This is the second time I've seen The Night Gardener on a blog this week, I'm definitely intrigued! The Night Gardener looks beautiful! 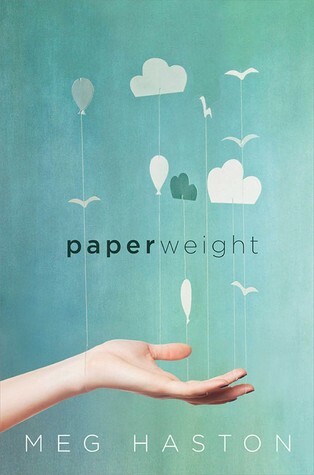 I want to read it and the Eggers & Federle book--I love how they both write. I can't wait to read The Night Gardener! It looks so beautiful. 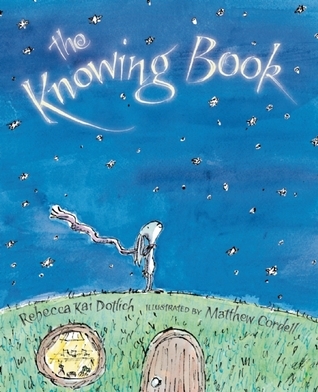 The Knowing Book is also on my radar. Love Cordell. I can't wait to get Booked. The Night Gardener looks wonderful from the cover and what I've heard from others. 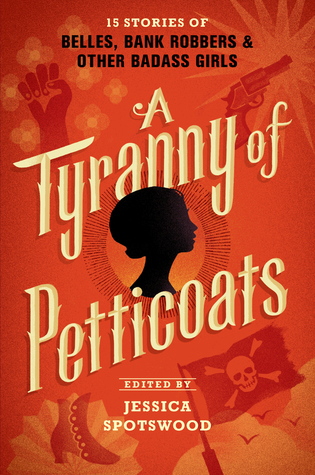 I have been seeing A Tyranny of Petticoats in a number of blogs now, and I am definitely intrigued. The Night Gardener looks positively gorgeous.